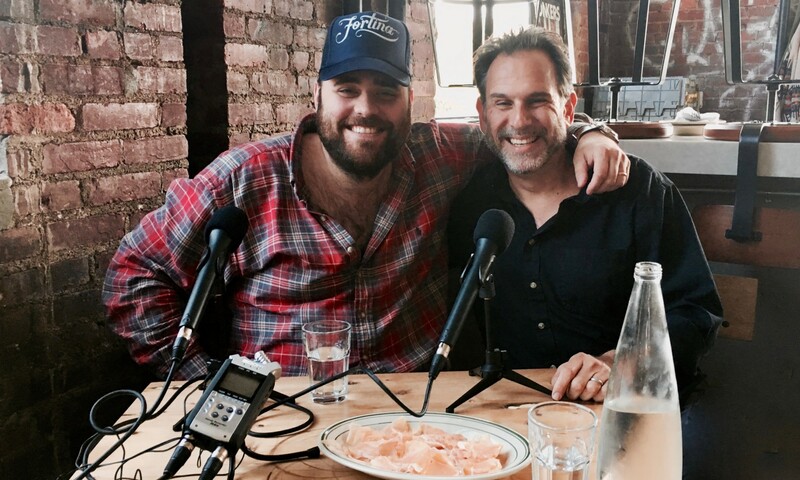 On the heels of his recent victory on Food Network Star, Christian Petroni–the culinary and personality force behind a quintet of Fortina restaurants in New York and Connecticut–sits down with Andrew to share the story behind his successful Italian-American restaurant group, recall autumn hunting trips with his father and brothers, and get into the perhaps surprising role French and Spanish food have played in his life and career. Great stories and unfiltered honesty make this a special conversation that we love. Here’s a thought: If you like what you hear, please tell your chef-fascinated friends, subscribe to Andrew Talks to Chefs (it’s free) on iTunes or Stitcher, follow us on your favorite social media platforms @ChefPodcast, and/or rate or review us on Apple’s podcast store. Thanks for listening!